William is a partner in the Indianapolis office and serves as the Business Services Department Co-Chair. 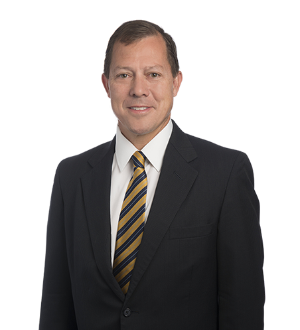 He has extensive experience in the areas of environmental law, corporate law and real estate, zoning and planning, and land use. He is... Read More.